Any type of specimen is acceptable. All techniques of light microscopy are acceptable: brightfield, darkfield, phase contrast, interference contrast, fluorescence, Rheinberg, confocal, deconvolution, mixed techniques, etc. PRIZE DETAILS: 1st Prize – $3,000 – toward the purchase of Nikon equipment. In addition, the winner will be invited to attend an awards presentation ceremony in New York City as Nikon’s special guest. 2nd Prize – $2,000 – toward the purchase of Nikon equipment. 3rd Prize – $1,000 – toward the purchase of Nikon equipment. 4th Prize – $ 800 – toward the purchase of Nikon equipment. 5th Prize – $ 700 – toward the purchase of Nikon equipment. 6th Prize – $ 600 – toward the purchase of Nikon equipment. 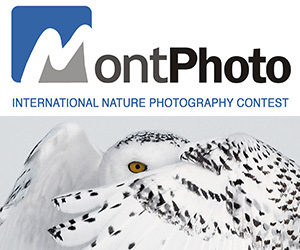 7th - 10th Prizes – $ 400 – toward the purchase of Nikon equipment. 11th - 20th Prizes – $ 300 – toward the purchase of Nikon equipment. Honorable Mentions – A Commemorative Print. 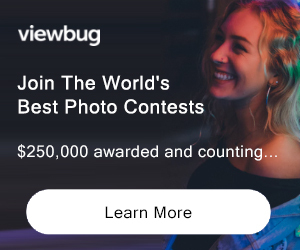 ELIGIBILITY: Photomicrographs must be taken using a light microscope Not eligible to enter? - Find contest where you are. COPYRIGHT: No Copyright Policy USAGE RIGHTS: If your entry is selected by Nikon as a winning image/images, you will give non-exclusive rights to Nikon to use your name and the image in connection with the competition as deemed appropriate by Nikon.